Journalist and author Sam Quinones will speak on the opiate crisis and addiction at NKU. 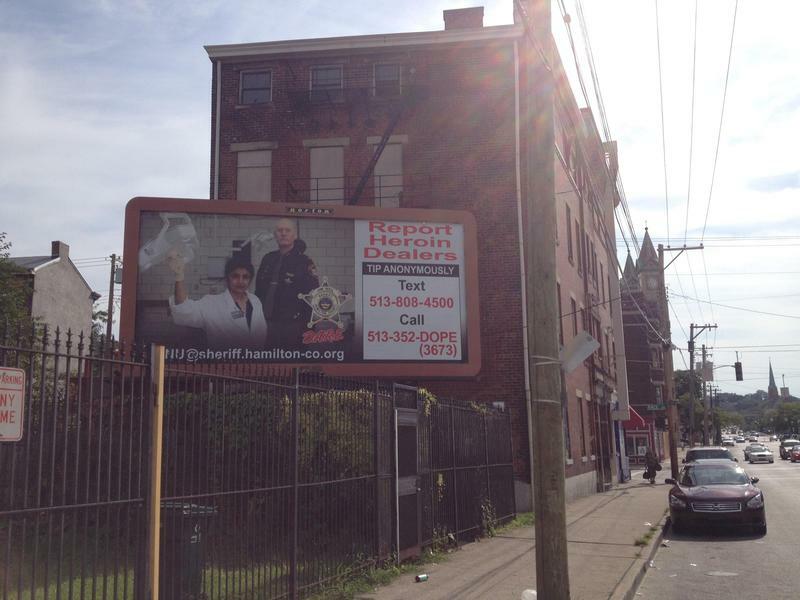 The heroin epidemic is taking a terrible toll on families and straining health providers, social service agencies and the legal system, nationally and here in Greater Cincinnati. People and organizations on both sides of the Ohio river have been working together to combat the dramatic rise in drug abuse and provide addicts and their families with the care and help they need. Joining us to discuss the heroin crisis are Dean of the Northern Kentucky University College of Education and Human Services, Dr. Cynthia Reed; NKU Training and Development Center Director David Wilkerson; and and Director of Inmate Addiction Services at the Kenton County Detention Center, Jason Merrick. 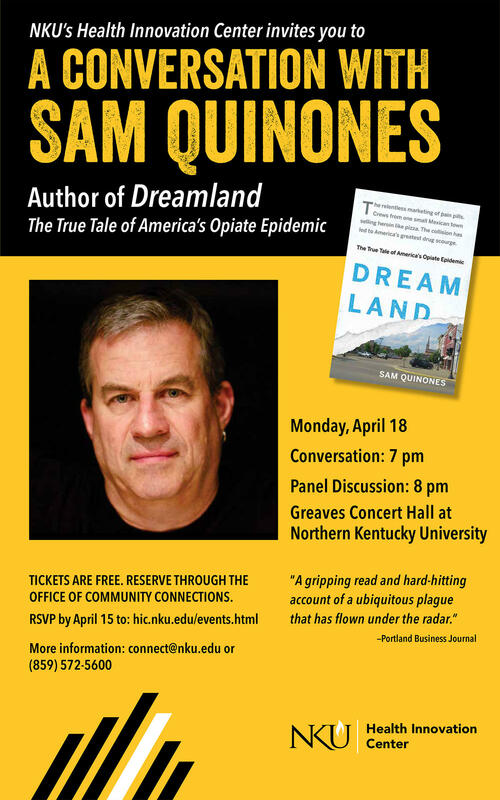 Sam Quinones, journalist and author of the bestseller Dreamland: The True Tale of America's Opiate Epidemic, will be speaking at NKU on April 18 at 7 p.m., with a book signing at 6 p.m. A panel discussion will immediately follow. The event is part of a series hosted by the NKU Health Innovation Center, which formally opens in 2018. For information and registration click here. As part of its Think Tank series, the NKU College of Education & Human Services will present Community in Crisis: Confronting the Stigma of Addiction, featuring Sam Quinones, on April 19 from 8:30 a.m. to 3:30 p.m. Registration is required, for information click here. Hamilton County police and prosecutors are starting to make progress in identifying heroin dealers and charging them with the overdose deaths or near deaths of their users. 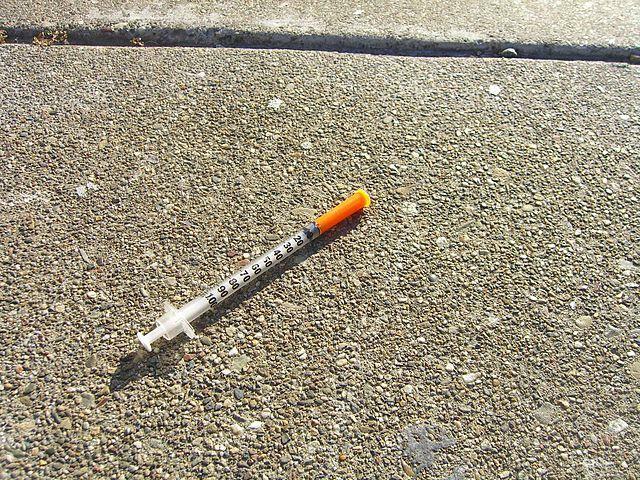 Heroin abuse is becoming epidemic across the country, and the Northern Kentucky area has been particularly hard hit, experiencing a dramatic increase in those addicted to the drug and overdose deaths. 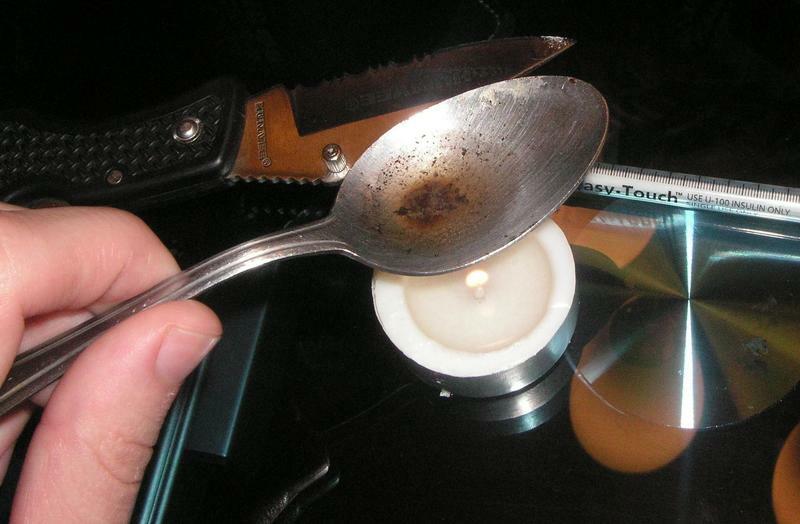 Local communities, law enforcement, service agencies and medical professionals are collaborating on efforts to reduce heroin use, but there are different views on how best to combat the problem.